How We Started — . Renaissance Foundation was founded in 2003 by our Director, Sat Singh, as a result of his experience of being a young carer with significant health conditions whilst studying for his GCSEs. He observed first-hand how these circumstances impacted upon his education, outlook and mental health. However, at the same time he saw how a person can be helped to overcome these problems through inspiration. With a group of friends, he began to contact community figures and started a series of inspirational sessions given at a local fast food restaurant. This led on to a visit to the BBC and then involvement with other youth media activities. What was initially set up as a voluntary community group expanded rapidly as a charity, with the support of a grant and mentoring from the Prince's Trust. By 2005, the organisation was invited to attend the Nobel Peace Prize Ceremony in Oslo. In 2006, Renaissance Foundation opened its first offices and drop-in centre for young people. 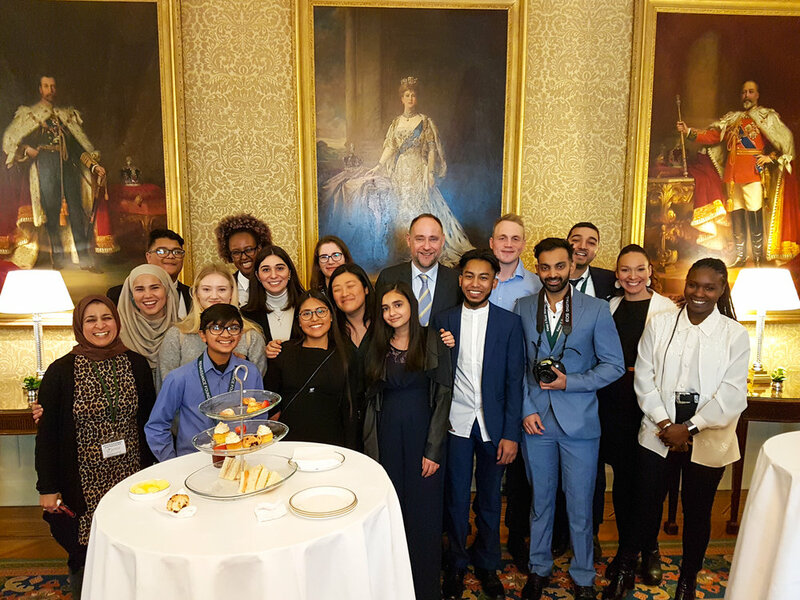 It received recognition through the Anne Frank Award in 2007, the Marks and Spencer’s Business in the Community Sieff Award in 2011, and a personal commendation from the former Prime Minister David Cameron in 2012. Building on our origins, we now work with young carers, young people with chronic health conditions, and school pupils at risk of not fulfilling their potential. We aim to strengthen our young people’s resilience, whilst also developing their soft skills and broadening their horizon of work. Over the course of almost 15 years we have developed enough to call ourselves experts in our field and we feel certain that we can be a force for good for many young people in the future. This is all achieved through our bespoke three-year programme which you can find out more about here.